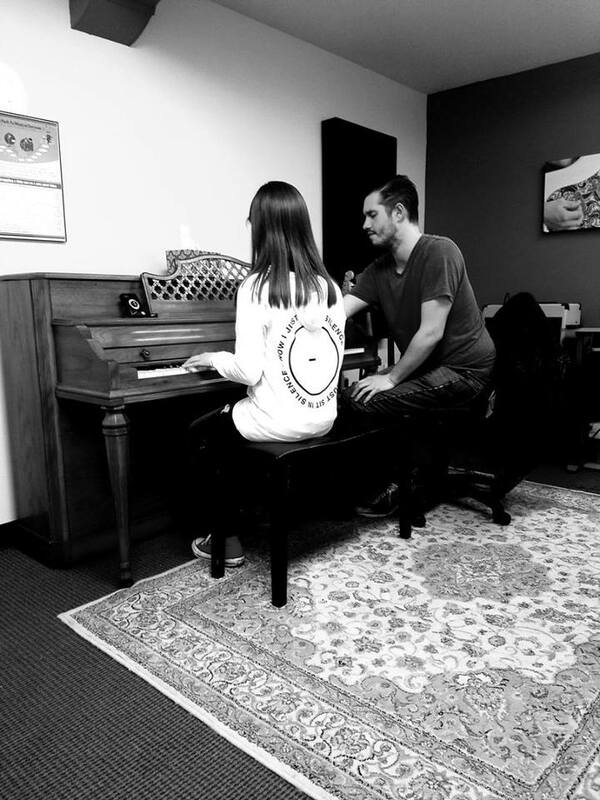 Are you considering enrolling your child in piano lessons? In this month’s blog post, we’ve put together a list of 10 benefits to starting piano lessons for kids. 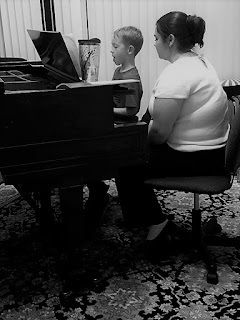 Here at North Main Music, it never ceases to amaze us when we see the positive impact that piano lessons have on kids. If you’re considering piano lessons for your child, here are 10 great things that you can expect to see as your child moves forward on his or her musical journey. Research shows that children who study music do better on standardized testing and in school overall. After all, music and math are very much intertwined. Practicing everyday teaches kids discipline as well as patience. Oftentimes, the discipline it takes to learn the piano carries over into other areas of life, such as school or sports activities. Learning to accept constructive criticism from a music instructor will help your child build self-confidence. What’s more, being able to do something special, like playing the piano, helps kids feel good about themselves. Of course, participating in student concerts and group programs, such as being in one of our bands, helps kids feel less self-conscious. However, talking one-on-one with a teacher also helps children feel more comfortable speaking with others. At North Main Music, we pride ourselves on having a true music community, where many of our students become friends with one another within and outside of our music studio. At NMM, your child can make friends with other music students by participating in one of our group programs, accompanying another student in a semi-annual concert performance, or by attending one of our other many activities and classes throughout the year. Studying music makes kids into musicians. This applies to all areas of music, not just the piano. Many of our students also participate in their school’s or town’s band, orchestra, chorus, or musical theater. Reading music is a skill most people don’t have. People who can read the treble and bass clefs required for piano playing can read music for almost any instrument. Social media, TV, and video games are fun for kids, but playing the piano is much better for young minds. Concentration is something one must build. At first, your child may only be able to concentrate for 10 minutes, but as he or she advances and the music becomes more difficult he or she will learn to concentrate for an hour or more at a time. It is a well-known fact that playing music reduces stress. Today’s kids have higher stress levels than previous generations--playing an instrument can be a positive way to deal with life’s difficult moments. The bottom line is that piano lessons are great for children. There are so many benefits to learning the piano--from developing life skills to creating a lifetime of memories. If you’re a piano parent congratulations, you are giving your child a wonderful gift! If your child is interested in taking piano lessons, give us a call at 603-505-4282 or email us at NorthMainMusic@gmail.com.